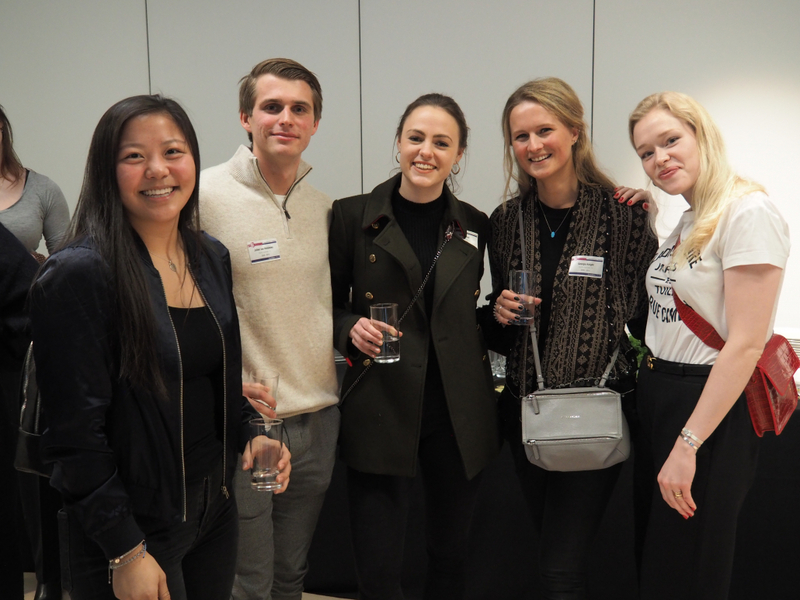 On Saturday 26 January, ISA returned to London to host an alumni reception at the Design Museum in Kensington. 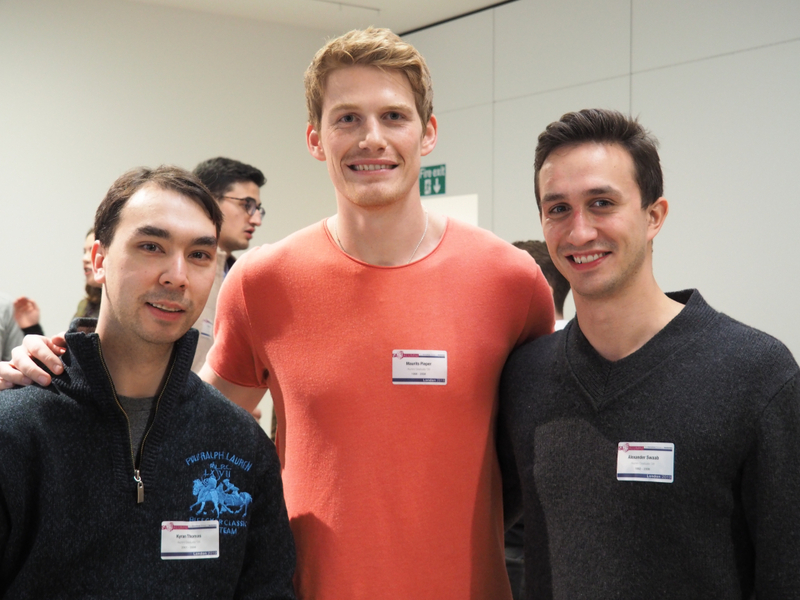 This marks ISA’s third time hosting an alumni gathering in London. The Design Museum is the world’s leading museum of design and was voted European Museum of the Year 2018. 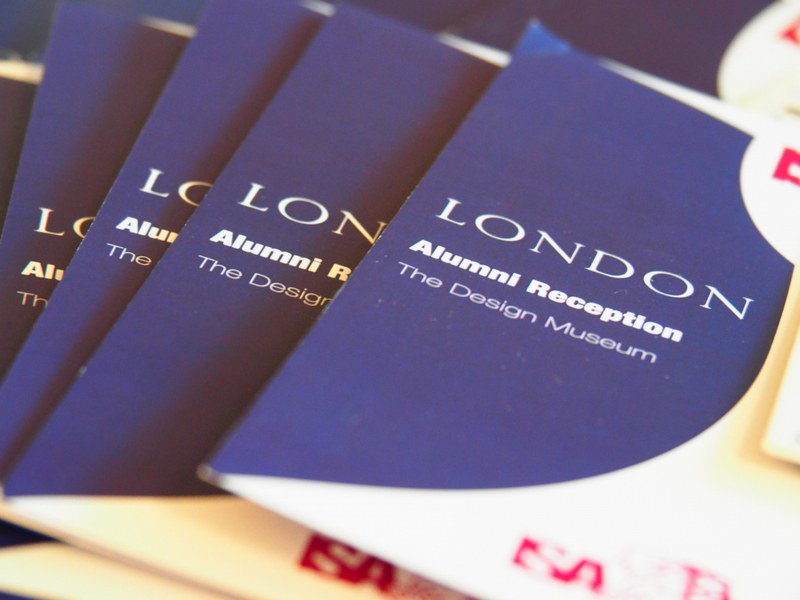 Opening at its new location in Kensington in 2016, the Design Museum is located in a spectacular and architecturally unique building that houses a collection which spans many different forms of design. 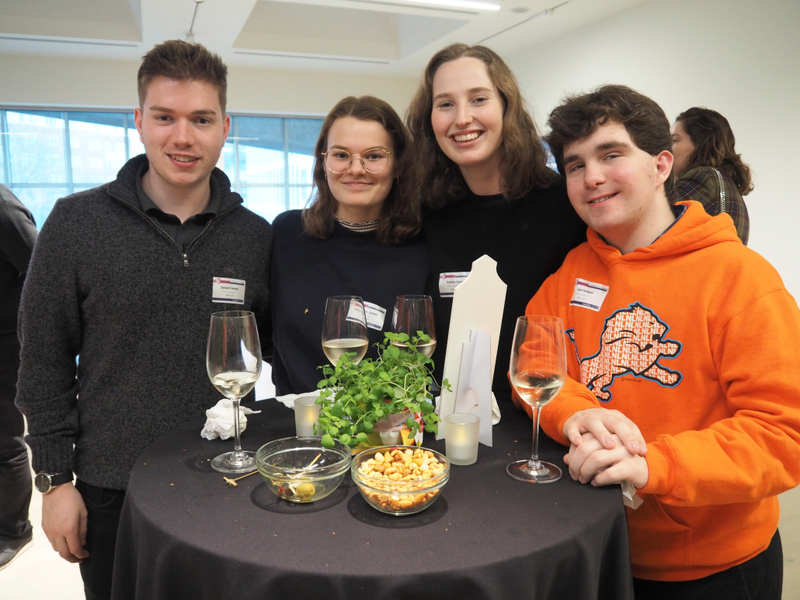 The Museum provided a unique backdrop for alumni to reconnect with each other and reminisce about their time at ISA. 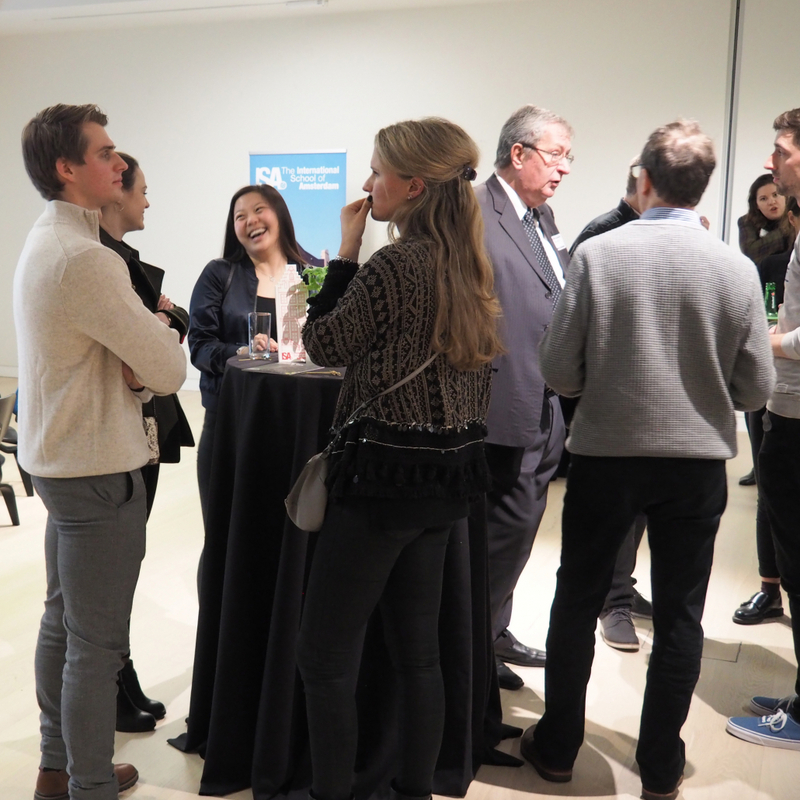 Prior to the celebration, ISA alumni took part in a guided tour of the museum’s Designer Maker User Exhibition, which featured items of twentieth and twenty-first-century design, viewed through the angles of the designer, manufacturer and user. 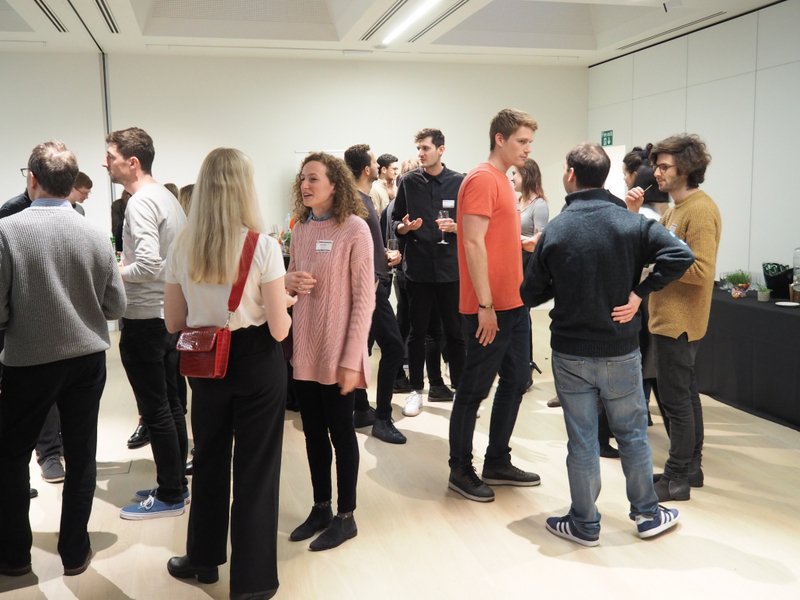 After they had the chance to explore the collection, alumni were then able to catch up with their ISA friends in the museum’s Helene and Johannes Huth Gallery. 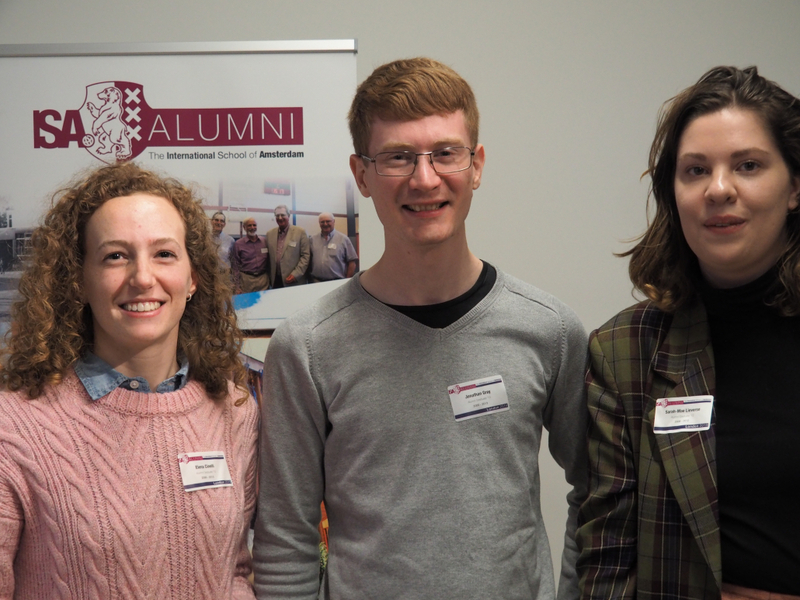 Representing the school were ISA’s Director Dr Ed Greene, Admissions and Advancement Director Julia True, as well as the event organiser, Alumni and Advancement Coordinator Matt Jasinski. 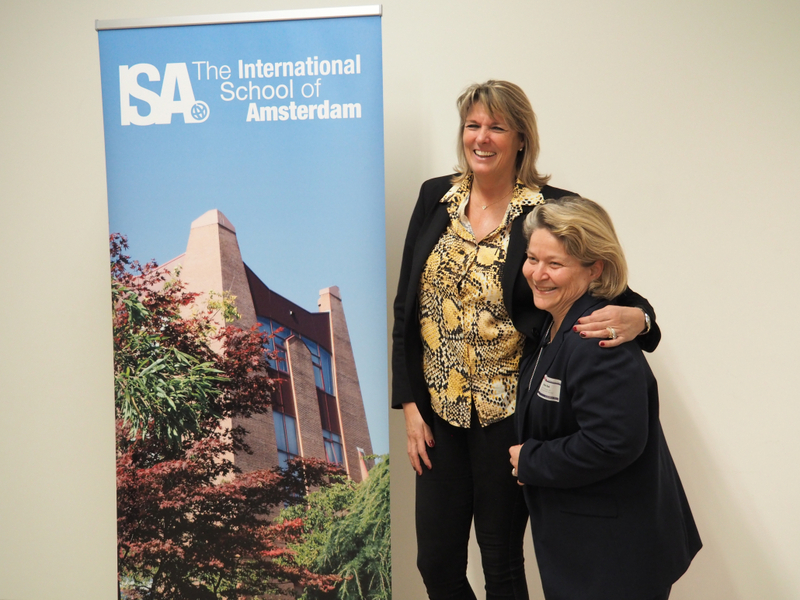 Also in attendance was ISA Business Coordinator Vivian Bak, who graduated from ISA herself in 1988. 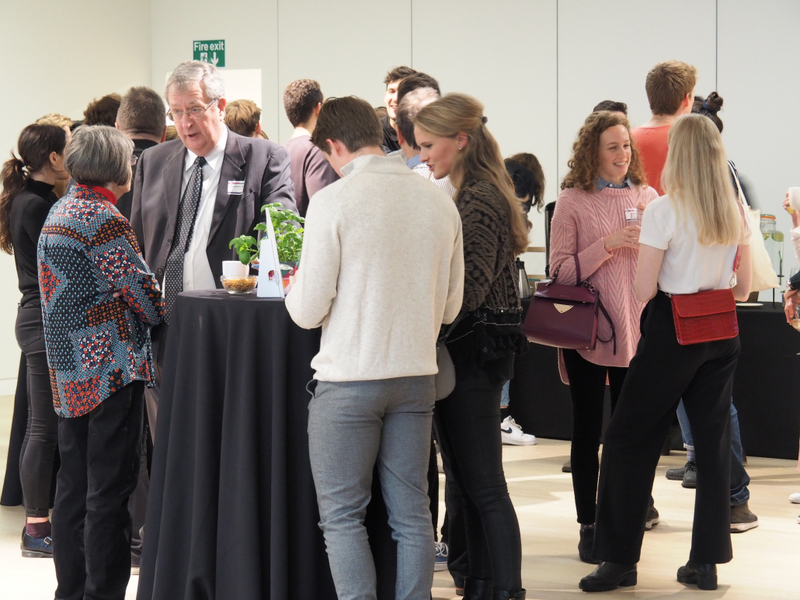 The reception was another fantastic opportunity to check in with our alumni and see how they are doing — whether they are studying at a University in the UK, attending another school after their relocation from Amsterdam, starting their professional careers, or simply enjoying life after ISA. 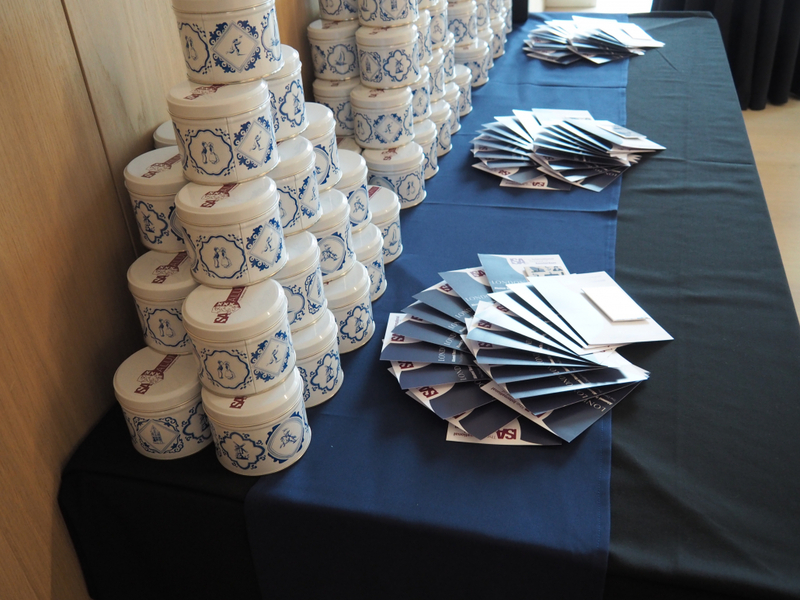 Next up, ISA will be travelling to Japan for an alumni reception on 4 June at the Hotel Okura Tokyo. 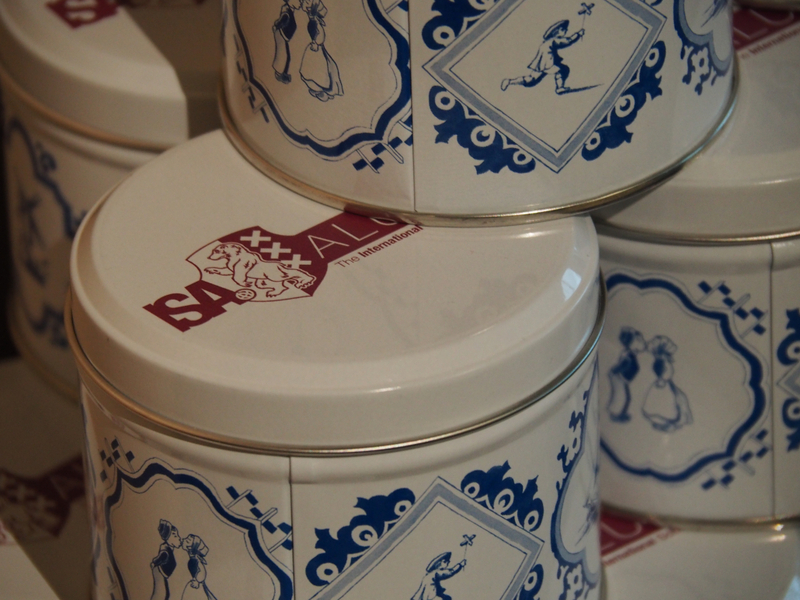 Shortly afterwards there will be a reception in Amsterdam at ISA’s campus on 6 July. 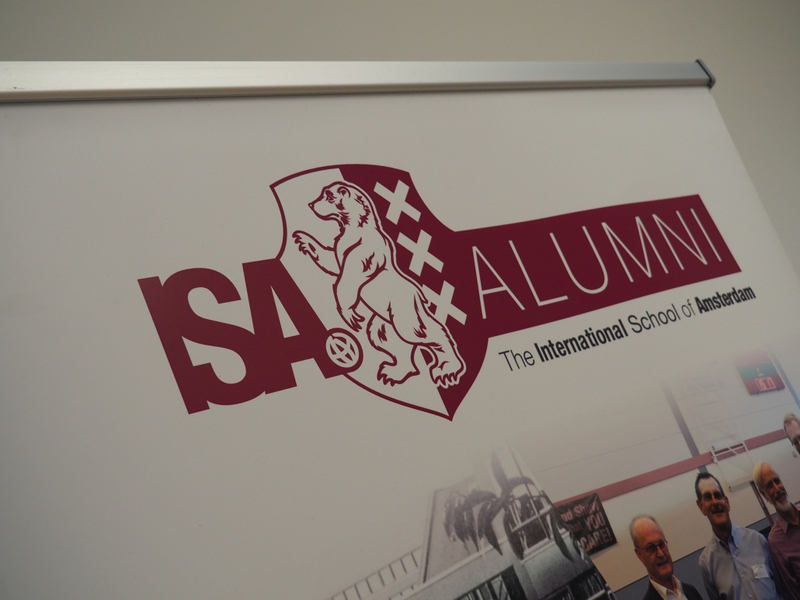 Please email alumni@isa.nl for more information.